We use single sign-on solutions for many of our digital tools, including Pearson digits and ReadyGEN, Discovery Science Techbook, and Reading Plus, among others. Single sign-on allows us to sign into third-party tools using district usernames and passwords. 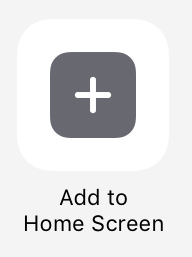 You can add this page to your home screen on an iPad as a shortcut, but you will find that the link will no longer work after a day or two. This is because the link contains as part of its address a request for authorization that will eventually time out. 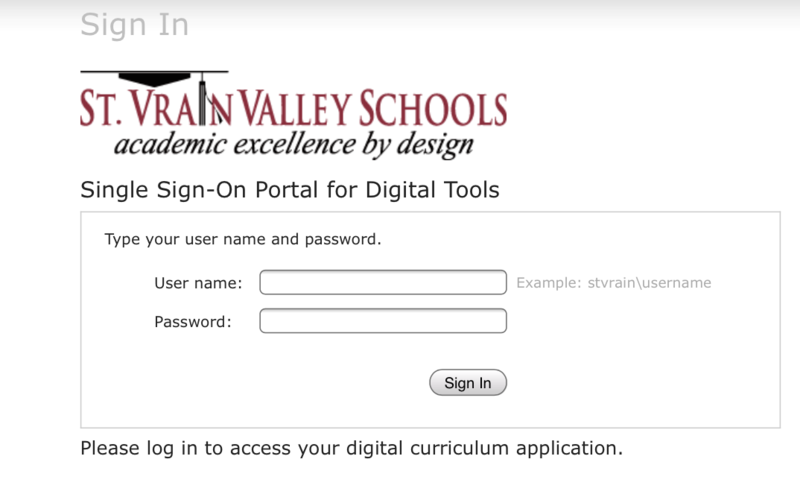 Below is a workaround for adding a link on your iPad home screen to the SVVSD single sign-on page that will not time out. 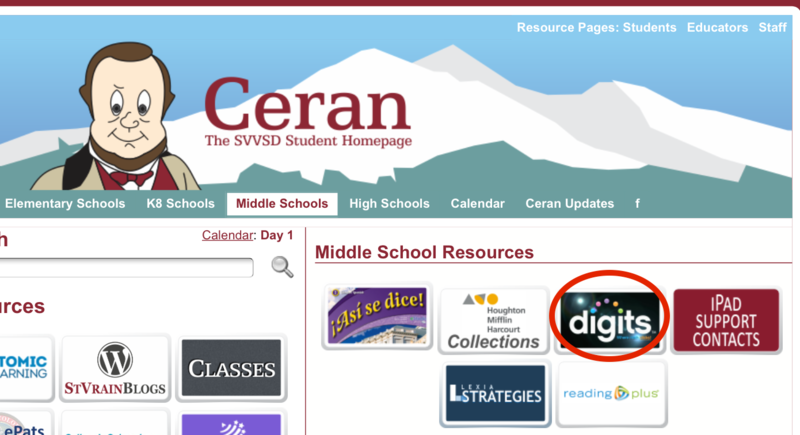 Please note that if you use the SVVSD single sign-on page for multiple tools (for example, digits and Science Techbook), you must create a separate link for each tool, since data about the app is also included in the link. 1. Make sure you’re logged out of the digital tool and quit out of Safari completely by double-tapping the home button and swiping up on Safari to quit. 2. Re-launch Safari and navigate to the Ceran page that contains the link to the digital tool. 3. Disconnect the iPad from the network by turning off WiFi or placing the iPad in Airplane mode. 4. Tap on the link to the digital tool. 5. This will open a page with an error if the iPad is disconnected from the network. (If the page opens correctly, return to step 1.) Tap on the action icon. 7. Tap on the x to delete the name and type in a descriptive title. 8. Quit out of Safari and re-connect to WiFi (or turn off Airplane mode).